This summer’s festival includes all the borders of all kinds, including genre, national identity, politics, gender, and even technology. I hope that this timely theme will inspire our musicians and our audiences to think about these pieces in new ways. 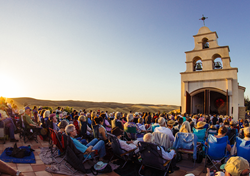 This July 17-29, 2018, Music Director Scott Yoo will lead a group of more than 50 visiting artists gathered from top orchestras and chamber ensembles from the United States and abroad in curated performances in scenic venues all over picturesque San Luis Obispo County on the Central Coast of California. Yoo, conductor and violinist, also serves as Artistic Director of the Mexico City Philharmonic. This year’s festival programming focuses on the theme “Music Without Borders,” with an in-depth examination of composers who wrote music away from their native countries. 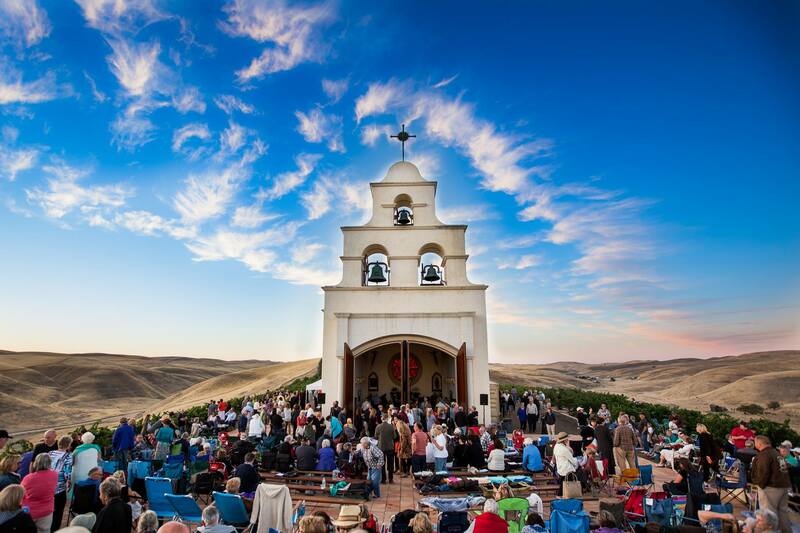 San Luis Obispo County (or SLO, as the locals call it) has a pleasing mix of farm-to-table bistros, art galleries, boutique shopping, hiking trails and seaside activities, and of course, wine tasting. 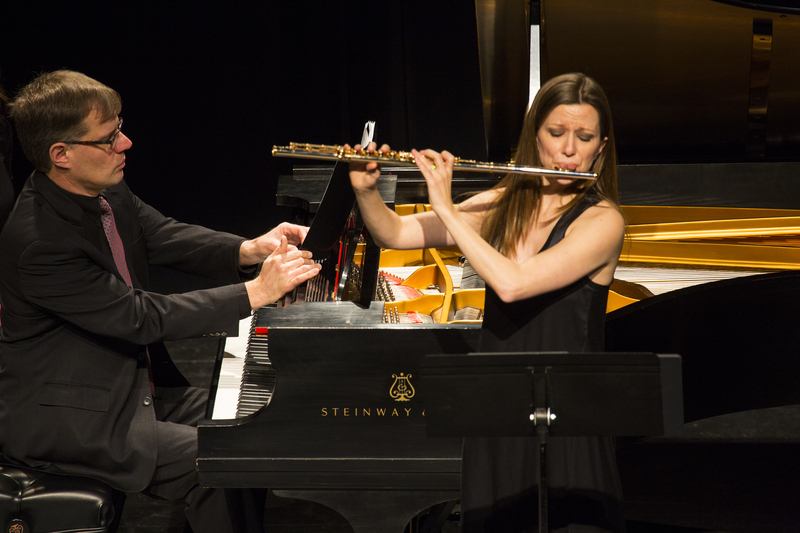 It is into this comfortable, captivating ambiance that the musicians of FESTIVAL MOZAIC will bring their international-caliber artistry, celebrating the works of composers both familiar and out-of-the-ordinary. 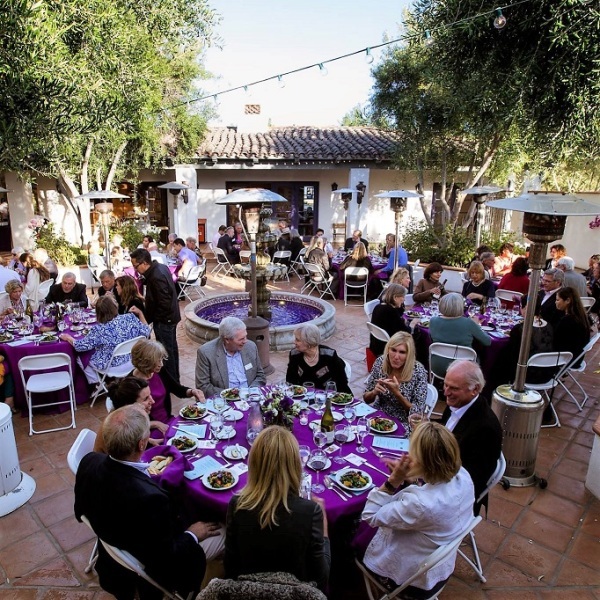 With 30 events in 19 different venues, the Festival offers something for every kind of music lover and provides a welcoming and authentic SLO experience offering the best in culinary, coastal and cultural life. Notable Encounters – short-format explorations of individual pieces of music which are equal parts interactive performance and education. Repertoire explored includes Amy Beach’s Piano Quintet in F-sharp minor, op. 67; Max Bruch’s Piano Quintet in G minor; and Francis Poulenc’s Sonata for Horn, Trumpet, & Trombone. Orchestra – conducted by music director Scott Yoo and featuring soloists such as pianist Anna Polonsky and mandolinist Joseph Brent. The Festival Mozaic Orchestra is comprised of performers from top ensembles around the United States, including Anton Rist, principal clarinet of the Metropolitan Opera Orchestra, Robert deMaine, principal cello of the LA Philharmonic, Dennis Kim, concertmaster of Pacific Symphony, and others. 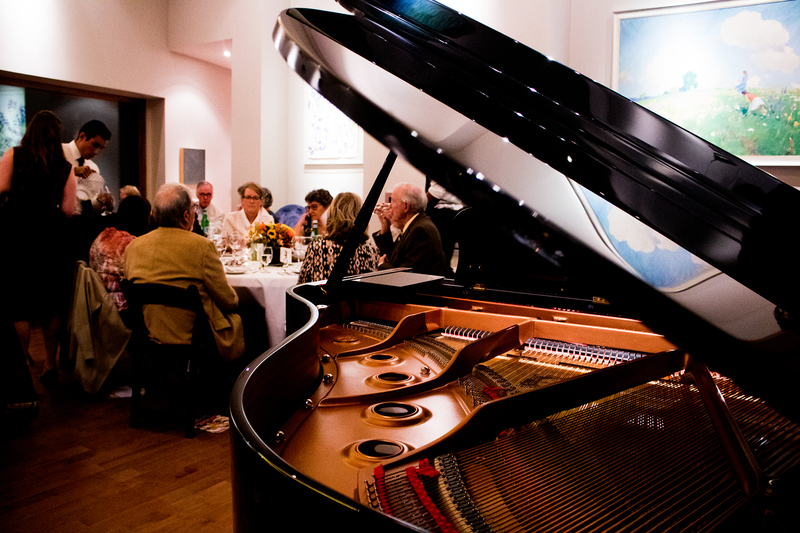 Chamber Music – intimate performances of familiar and unfamiliar works in venues perfect for chamber music. The Festival’s chamber artists include performers like violinist Nicholas Tavani of the Aeolus String Quartet, violist Maurycy Banaszek of the East Coast Chamber Orchestra, cellist Jonah Kim of Ensemble San Francisco, hornist Jeffrey Fair of the Seattle Symphony, and many more. UnClassical – featuring classically-trained artists in innovative crossover performance: Israel-based cellist Kristina Reiko Cooper, Brooklyn-based trio 9 Horses, pianist/composer Christopher O’Riley performing solo piano arrangements of Radiohead songs, and Midwestern string trio Harpeth Rising. 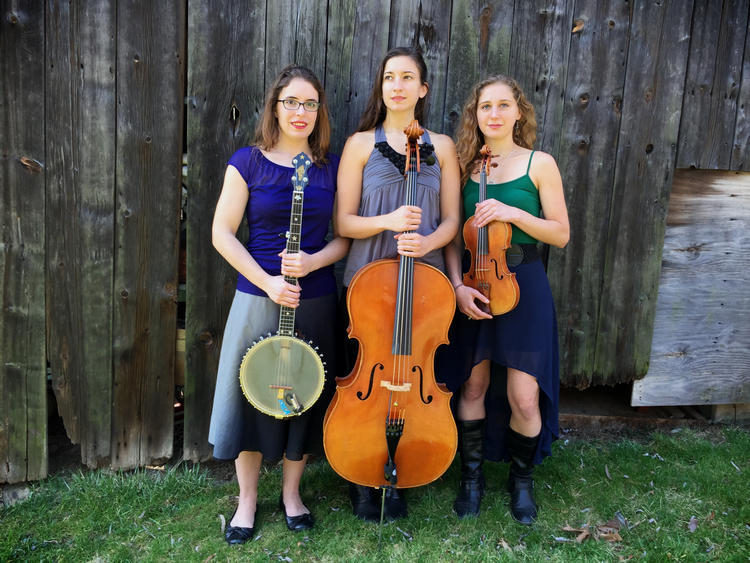 Midday Mini-Concerts – “pay what you wish” concerts lasting no longer than one hour that showcase Festival artists in a laid-back performance environment. These concerts will feature string quartets, violinist Nina Fan of the St. Paul Chamber Orchestra, UnClassical artists 9 Horses, and a family concert featuring pianist John Novacek performing the Francis Poulenc incidental music to the children’s story of Babar the Elephant. Tickets may be ordered online at http://www.festivalmozaic.com or by calling (805) 781-3009 or (877) 881-8899. 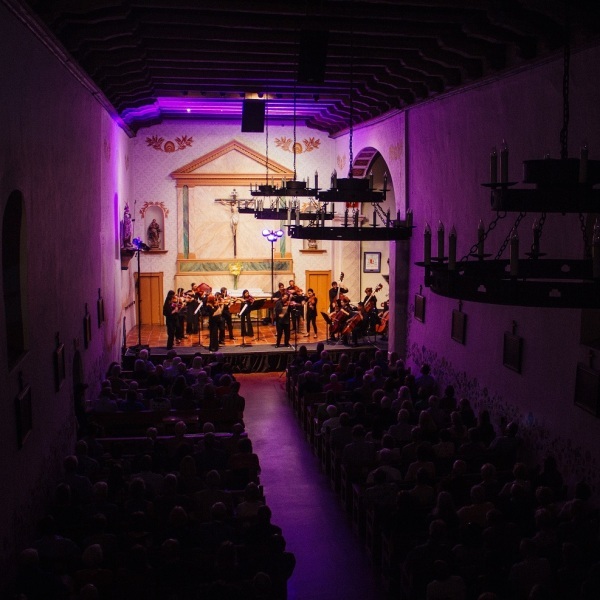 Festival Mozaic (founded in 1971 as the San Luis Obispo Mozart Festival) is a celebration of the art of music that takes place year-round in varied venues across San Luis Obispo County. The Festival presents an orchestra gathered from professionals across the world, chamber music concerts, guest artists and ensembles, and programs by classical crossover artists. For more information, please visit http://www.FestivalMozaic.com.